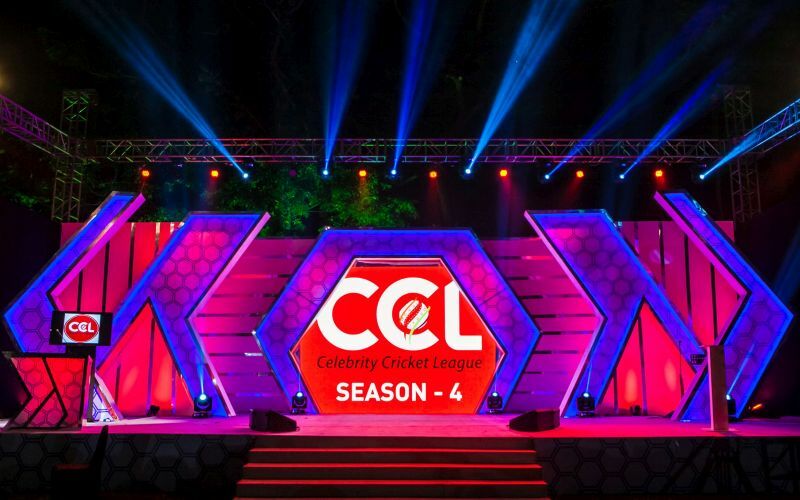 4th Season of Celebrity Cricket League (CCL 2014) is Starting Today. First Match Of CCL Season 4 Is Between Mumbai Heroes and Chennai Rhinos. Match Venue Is Mumbai, and Time Is 3.00 pm to 7.00 pm. Second Match Is Between Veer Marathi and Bhojpuri Dabanggs. Second Match of CCl is at 7.00 pm to 11.00 pm. 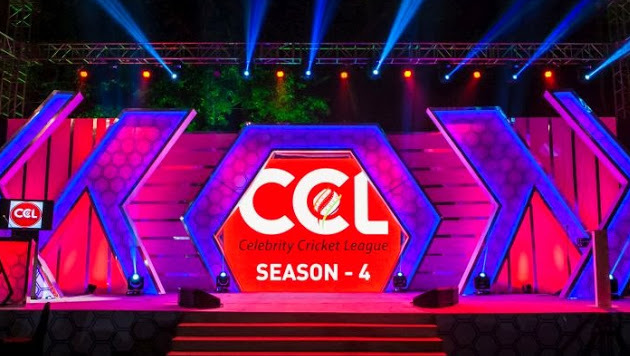 Sachin Tendulakar Is Officially Launched The 2014th Edition Of CCL. There are Total 8 Teams in the Celebrity Cricket League 2014. Karnataka Bulldozers,Telugu Warriors,Kerala Strikers,Veer Marathi,Bhojpuri Dabanggs,Chennai Rhinos,Mumbai Heroes,Bengal Tigers are The Teams.